Here is a new ad-on for the welcome of our team member kostas adamo on ride on distribution sponsored with lotek shoes!! 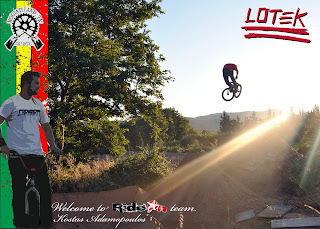 Αναρτήθηκε από keep riding.! στις 10:58 π.μ.